SEGA Channel Retro: Retro Community Day Featuring Sonic Bash! Retro Community Day is upon us as we play by our own rules. By that I mean Red Hot Sonic’s rules. We’re playing Sonic Bash with the community. Join your ol’ pal Bart, NeoHazard and special guest Red Hot Sonic, Overlord and others as we see who fights Robotnik best. SEGA Channel Retro is the SEGA themed variety channel covering anything and everything related to Sonic the Hedgehog, SEGA and the community that supports it. We stream SEGA games, games on SEGA consoles, hacks, mods and more! You can now watch our live streams on YouTube or Twitch! Also please consider donating to SEGA Channel Retro! 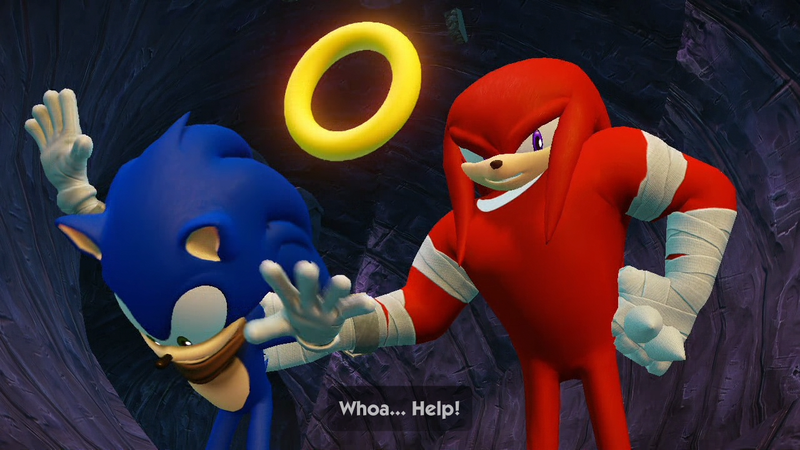 Sonic Boom has certainly been a source of contention from many fans of the franchise, both old and new. Presented as a new branch of the Sonic series primarily led by the people at SEGA of America, it’s hard to argue the experiment has won any favors from longtime fans. While the TV show has been performing well, the 3DS game didn’t turn into anything more than a mediocre platformer. All that’s left to talk about is the Wii U game. Unfortunately, Sonic Boom: Rise of Lyric is the weakest element in the Boom bandwagon. The title shows off way too many glaring issues that seem as if the developers were rushing to get the game out the door in time for the TV show’s premiere, and boy, we got stuck with another unfortunate misstep for the blue blur. Plagued with infinite jump glitches, weird collision bugs, opportunities to soft lock the game and some of the worst special effects seen in the CryEngine…wait, the CryEngine 3? The same one powering performance hungry games such as the Crysis series? Indeed, the same one, only now the game is running poorly optimized for the Wii U and has some of the most awkward special effects in a modern 3D game. 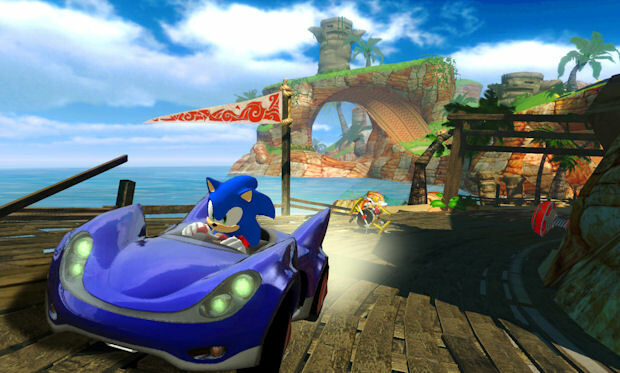 I don’t doubt that the engine could work well for Sonic providing an open world environment, but that kind of experience is not delivered well here. Now, some of you arm chair experts are probably sitting there saying the game is terrible due to Sonic losing his speed, turning the game into a glorified beat-em up and changing the iconic style of the character, the plot and all the things that make Sonic work. But that couldn’t be further from the point on why exactly this game is bad. I know we all love Sonic the Hedgehog. But sometimes we need a different kind of fast paced frantic fun-fest. 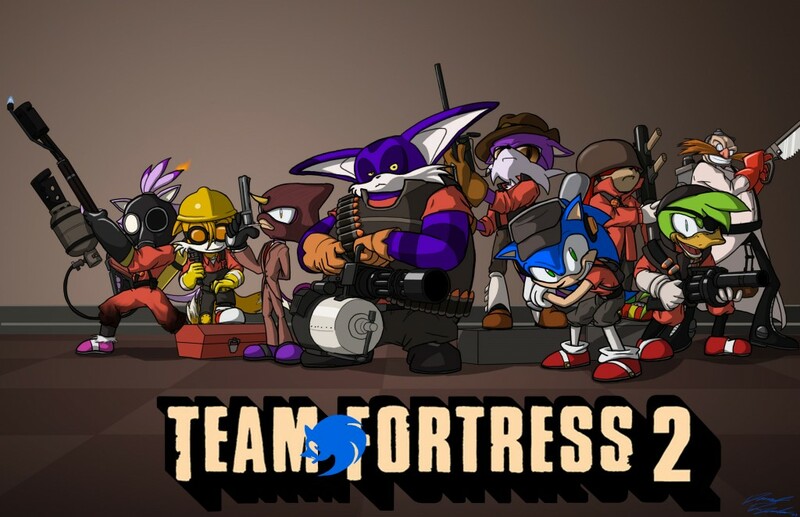 Although some of SEGA’s modern Sonic offerings haven’t quite fit the bill, Valve created a great multiplayer shooter a few years back called Team Fortress 2 that does a great job of filling our poor, empty, violated gap. Not too long ago, the Sonic Retro Steam group had a server of its own to call home, but it eventually died out when I could no longer afford to keep it running. This is a shame since according to the Sonic Retro Steam group stats, members play TF2 at least half of the time they spend on Steam! But now I have a better job and better shopping skills! What that means is we now have ourselves a new server to play TF2 on when we just need a break from break-neck speeds. Curious what kind flavor of TF2 we play with? Well this isn’t a competitive server. It’s actually pretty customized with several mods and fun tweaks. Truth be told, Retro TF2 isn’t the server you want to join for a serious game. For now though, we still have a little bit of setup work to do. So none of our customizations are really available. Although we have setup administrative functions and the server is up and running. So if you’re feeling a little bored and want to shoot up a few friends, check out the details for joining below! Note: Post image by toughset on DeviantArt.